Lately it’s getting so much cold! And I feel so because of the illumination! Now I concentrate on making scientific disco-pop songs, and lately I often go to the studio for vocals recording! 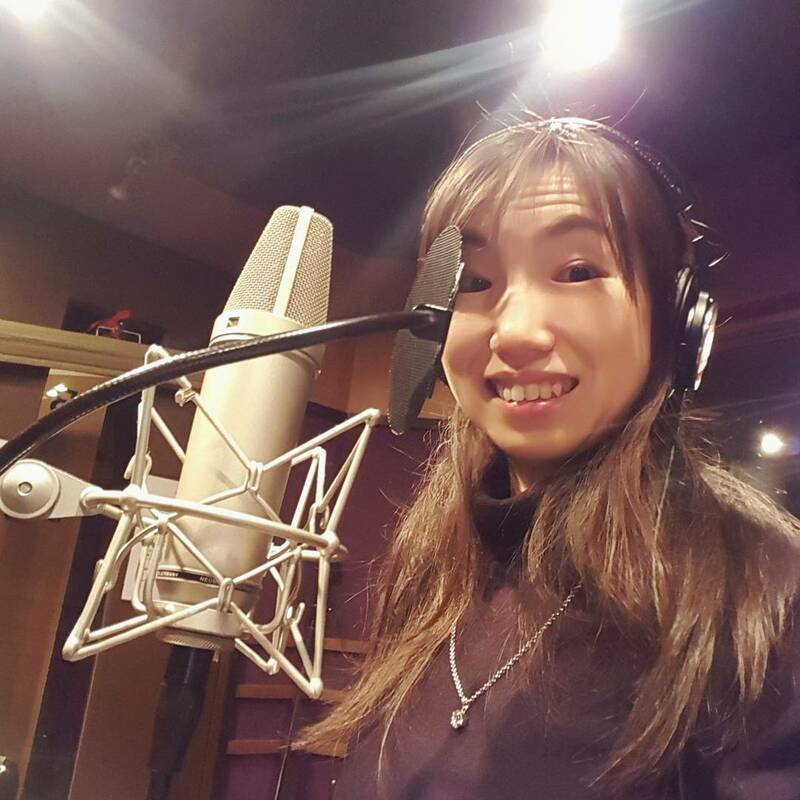 Every time I do, I hope I can finish more smoothly…It’s because it takes to get correct pitch and the thythm of the vocals…I need more skills! I need to improve my singing…!!! 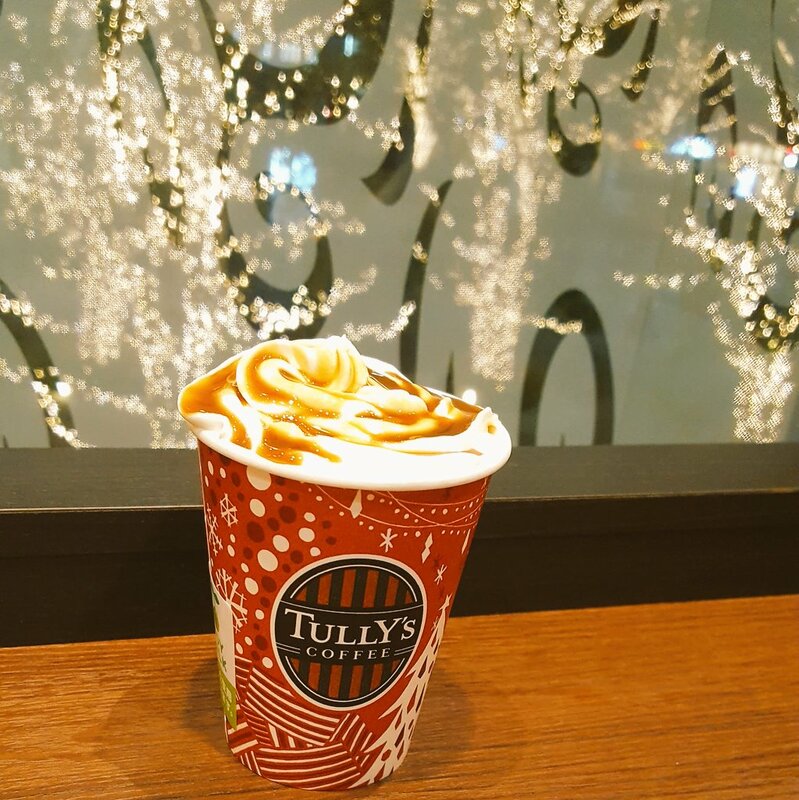 Here’s the seasonal beverage with the RED cup. ← Funky recording on my birthday night!